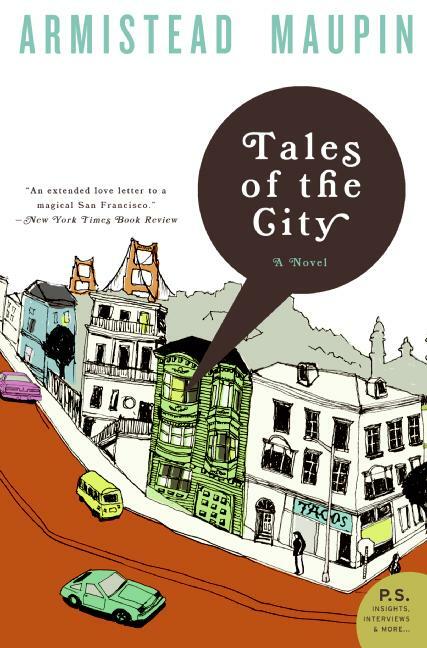 Tales of the City is the first in a long series of novels about a group of friends and aquaintances in San Francisco. The characters are diverse from the upper crust snobs to the new-to-the city innocent woman to the mysterious landlady to the unlucky in love Michael Mouse. The chapters are bite-sized (often only 2 pages). The soap opera of a story zipped along. It was fun and light and I'll probably pick up the next book in the series. 5/10 stars.